What Is Sheet Metal Fabrication and What Are Its Benefits? 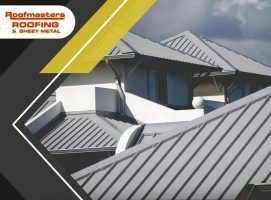 Metal is one of the most desirable construction materials there is. Fabricating thin sheets of it is a surefire way to produce high-quality products that can be used for any conceivable architectural applications.